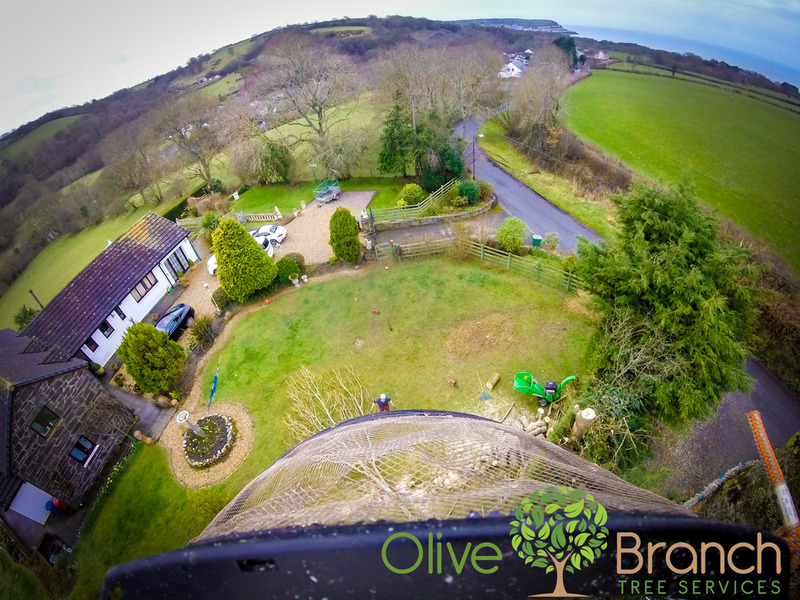 Welcome to Olive Branch Tree Services, we are a professional team of fully insured and fully qualified tree surgeons based near Aberystwyth, Ceredigion, committed to providing a safe, reliable and affordable service tailored to suit your needs. 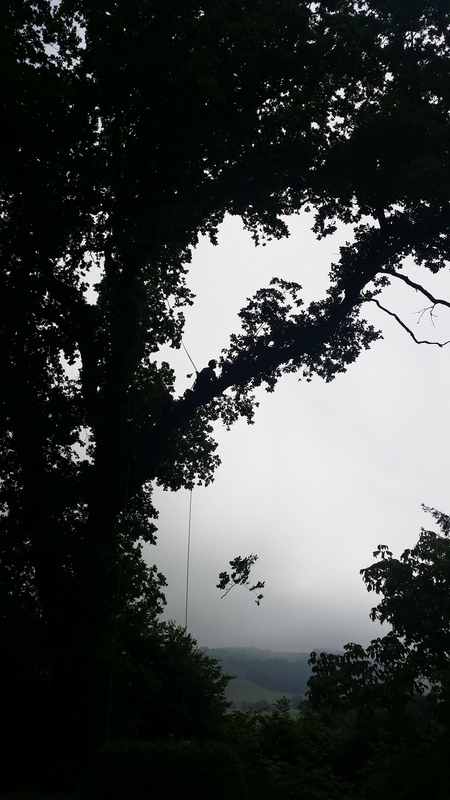 We are specialists in domestic tree surgery and have also worked with a range of commercial clients throughout mid-wales. 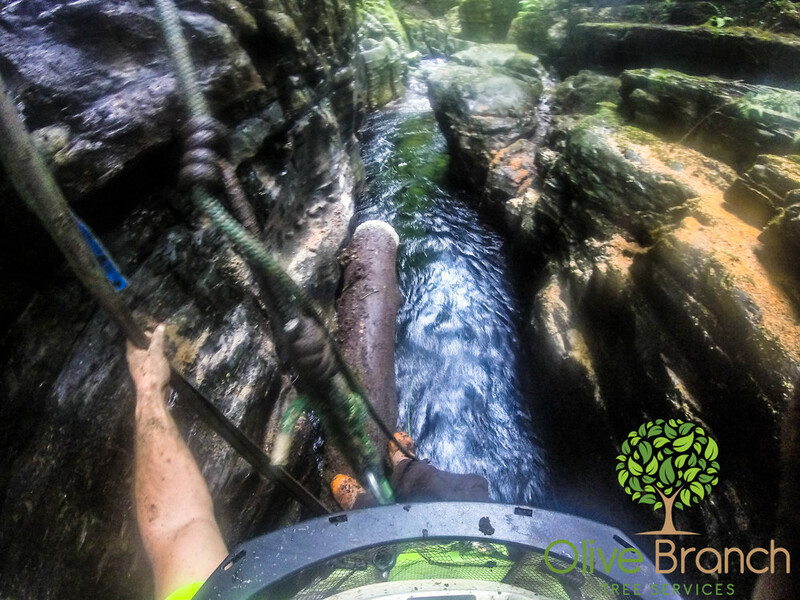 Through our strong emphasis on communication from the first point of contact and by consistently working to the highest possible standard, we feel we can offer our customers an unrivalled level of personal service, consistently meeting and surpassing expectations.